It often is said that while most of us dream about great things, engineers just go and do them. That certainly rings true for Lori Quigg, a 1991 alumna of the SIU College of Engineering. Quigg didn’t let the fact that she was entering a male-dominated field stop her when she began her engineering education in 1988. She worked hard, made the grades and did the work necessary to get her degree. Nor did it stop her a few years later, when she decided to start her own engineering firm. 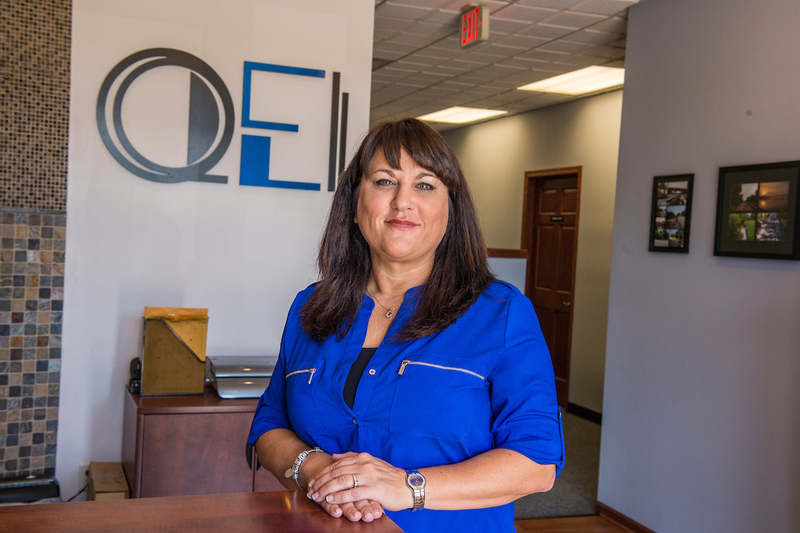 Quigg Engineering Inc., now headquartered in Springfield, Illinois, has seen steady success and growth over the past 10 years. Quigg attributes much of her success to SIU. Quigg recently decided to give back to SIU and help those following in her footsteps by establishing an endowed scholarship for female engineering students. Quigg says that her daughter, a pre-med student at SIU, continues to see women struggle in traditionally male-dominated fields. Quigg wants students to know that getting a degree in engineering doesn’t mean they must be exceptionally gifted students. “I always tell young people that they don’t have to be brainiacs,” she says. “I assure them that, as long as they are mathematically inclined, they will be fine. They will be taught and they will learn. I also want them to know that an engineering degree can open so many doors of opportunity. From transportation to oil and gas or the government, engineers are needed in so many fields.